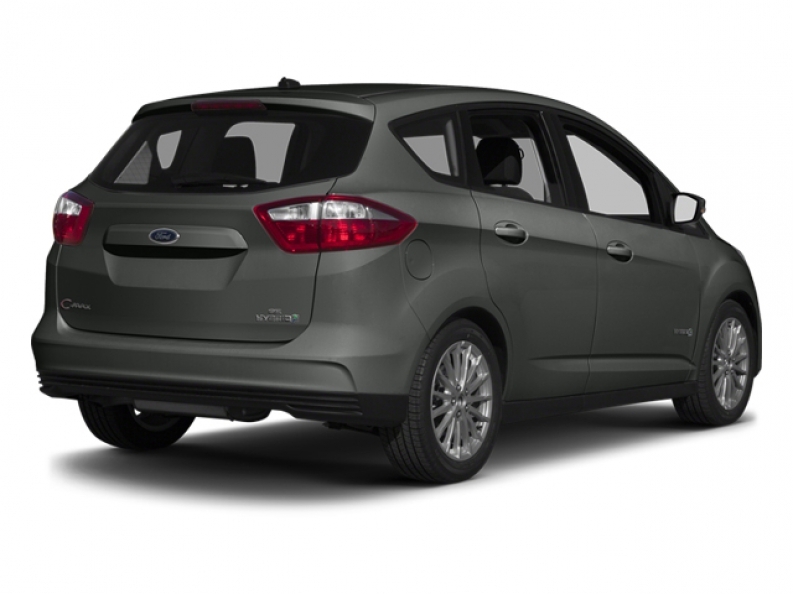 Ewald's Venus Ford has a great selection of gas saving cars for sale in Cudahy WI, offering drivers a wide variety of makes and models for those who desire efficiency in their vehicle. Ewald's Venus Ford has a large inventory of new and used Ford vehicles for sale, and if you are looking for a vehicle for sale that can provide you with excellent efficiency then Ewald's Venus Ford is sure to have precisely what you need, for a price that will be easy on your budget. Stop on in to Ewald's Venus Ford today, here in Cudahy WI, and check out our many fantastic gas saving cars for sale today, such as our many stylish used Ford hybrid cars for sale, like this 2013 Ford C-Max Hybrid Hatchback SEL, which is a great vehicle that boasts both fuel economy and speed in one sporty looking package. 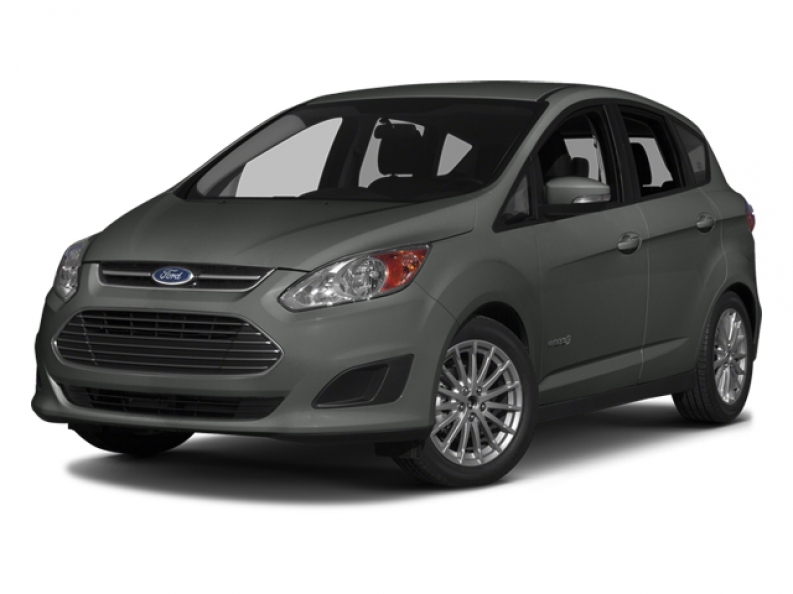 This excellent used Ford Hybrid car for sale, the 2013 Ford C-Max Hybrid Hatchback SEL, is a great vehicle that has a lot to offer any driver in Milwaukee, boasting high tech features and incredible fuel efficiency. Make use of this used hybrid cars 2.0L Atkinson-cycle I4 hybrid engine, and you can experience all of the joy of its 188 horse power, 176 pounds per foot of torque power, as well as its absolutely astonishing fuel economy of 42 City mpg and 37 Highway mpg, allowing you to travel further, for longer, with less gas station stops. 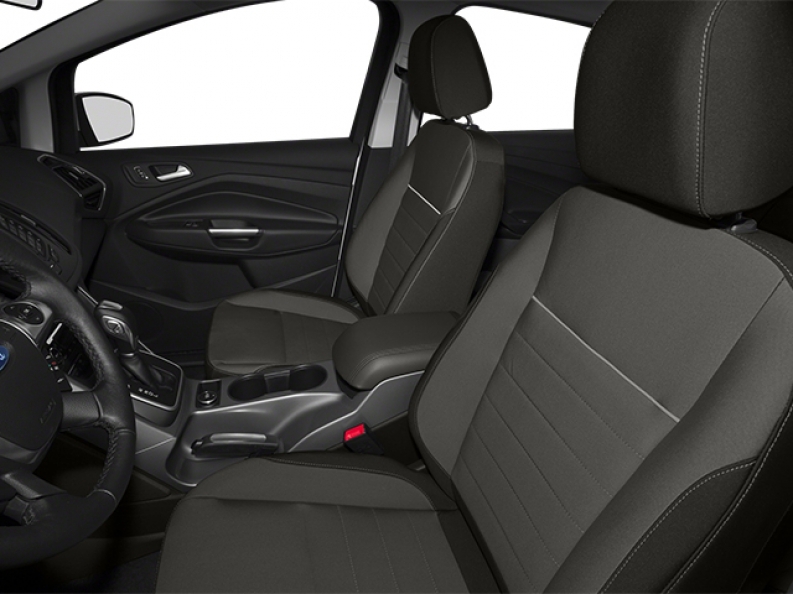 While you are driving around enjoying this fantastic vehicle, don't forget to try out its many other features, such as super comfortable Leather Seats to enjoy, and Integrated Turn Signal Mirrors, as well as Auxiliary Power Outlet and more. Swing by Ewald's Venus Ford in Cudahy WI today and check out this impressive used Ford hybrid car for sale for yourself, here at 2727 E Layton Ave. Cudahy, WI 53110.